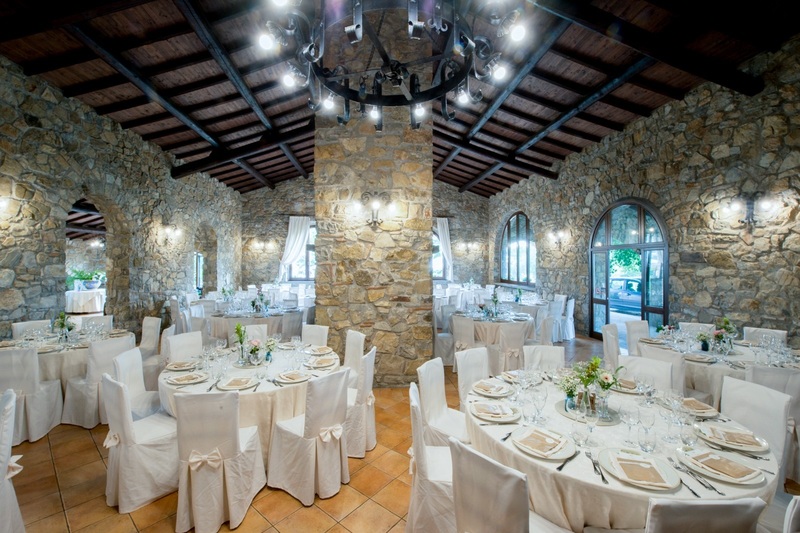 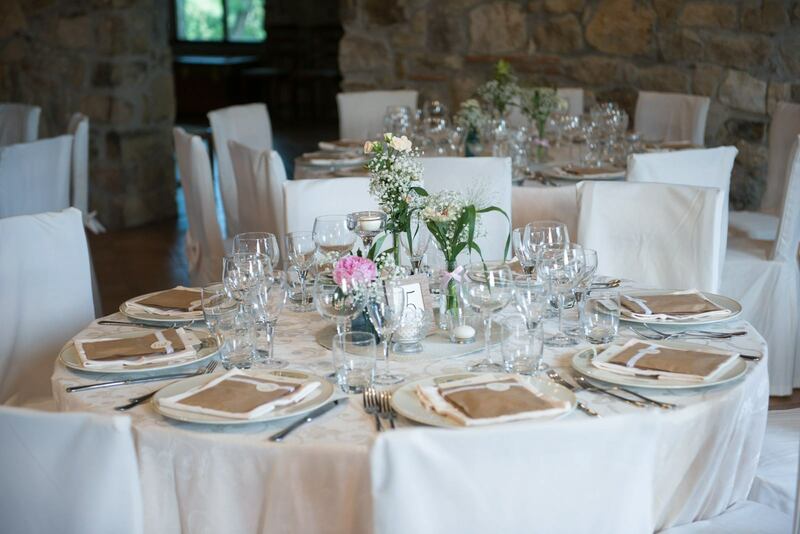 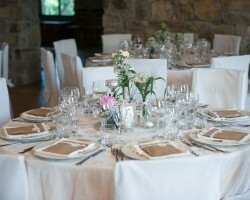 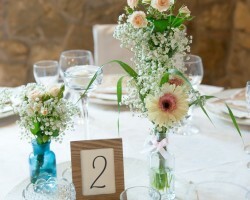 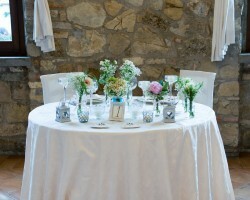 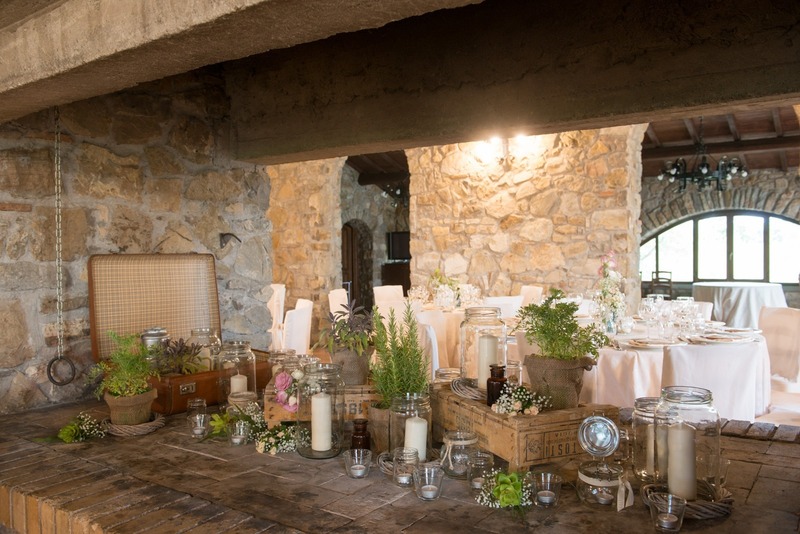 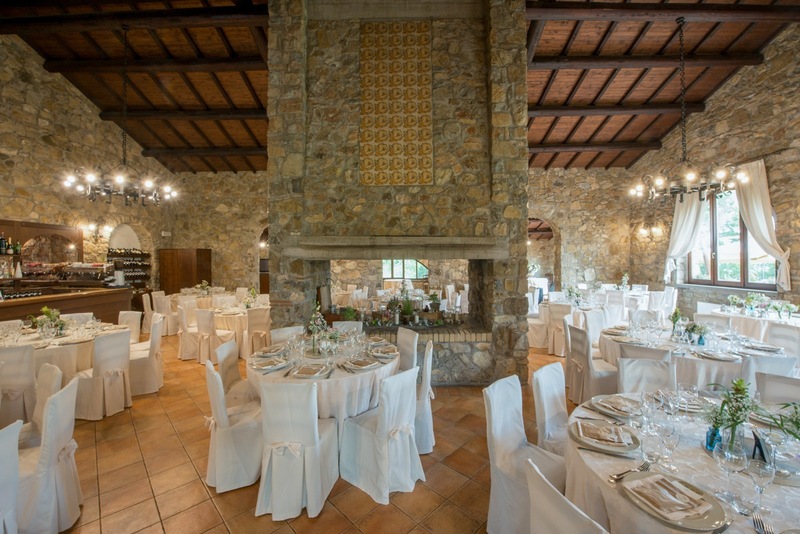 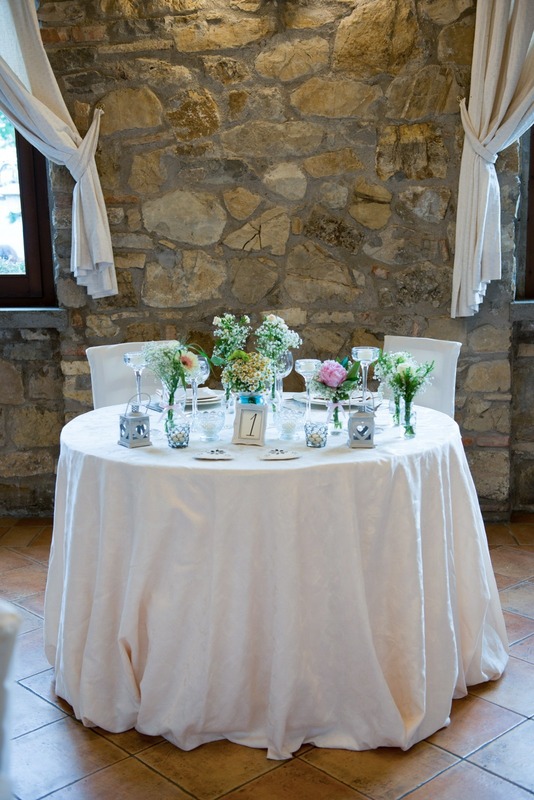 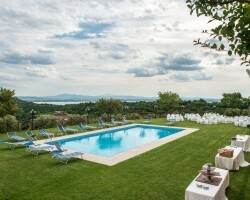 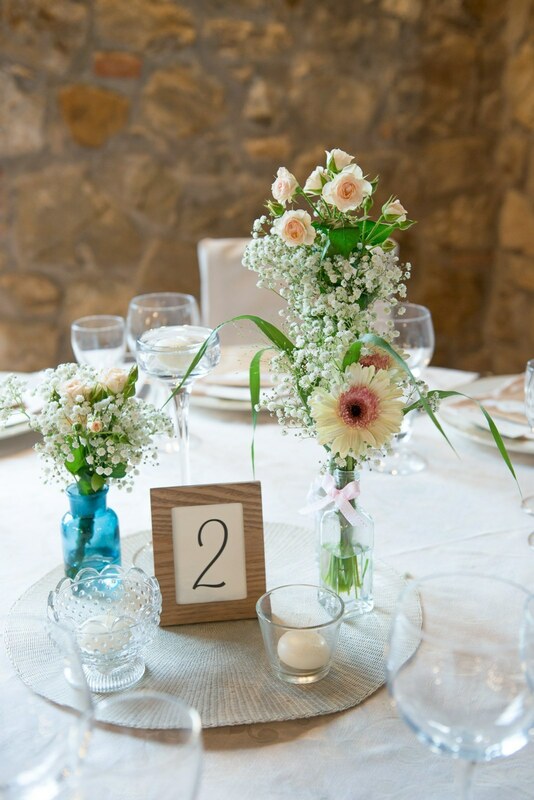 Located in the outskirts of the lovely town of S. Feliciano near Perugia, offering quality food and drinks, ideal place for wedding or christening feasts, the Montalcino restaurant is steeped in history. 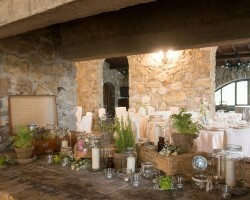 Adjacent to the Gradassi Coutryhouse, the restaurant is a converted stone-walled hunting refuge with an impressive fireplace at the very centre of the main dining room. 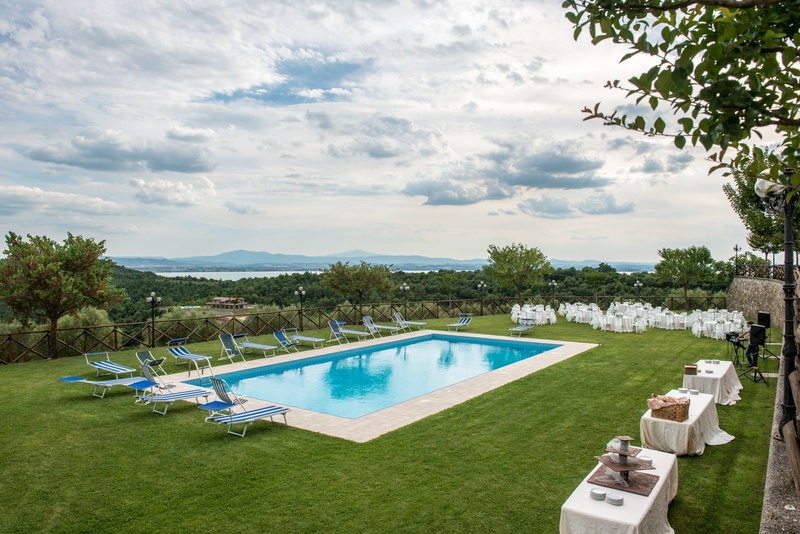 The inbuilt charm of its setting allows visitors to taste delicious Umbrian dishes, surrounded by the charm of summer sunsets when the sun seems to plunge into the waters of the lake. 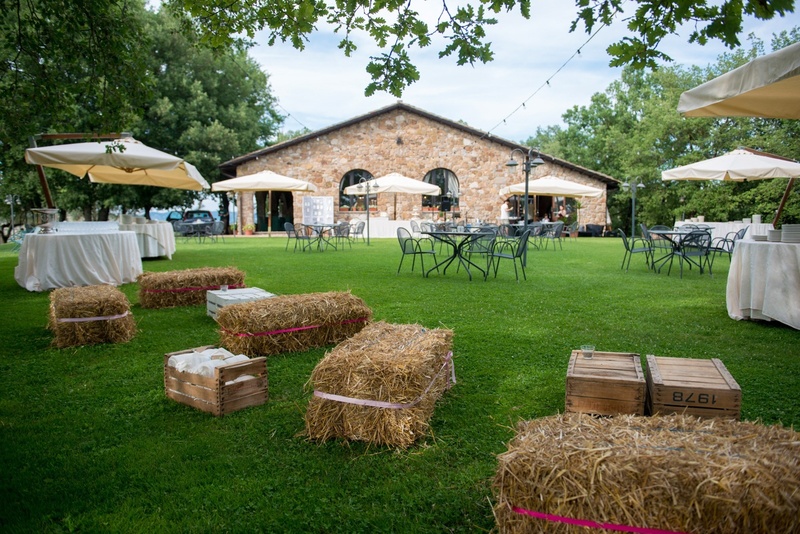 You will find an enticing choice of tasty dishes of fresh traditional Umbrian cuisine, whose main ingredients are meat and vegetables. 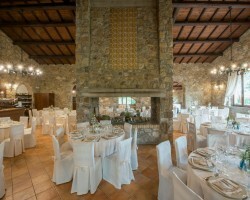 In this restaurant the food is genuine and natural and the wine is estate-bottled. 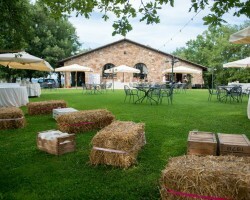 Oil, jam, and other fresh foods are directly produced in our farm.